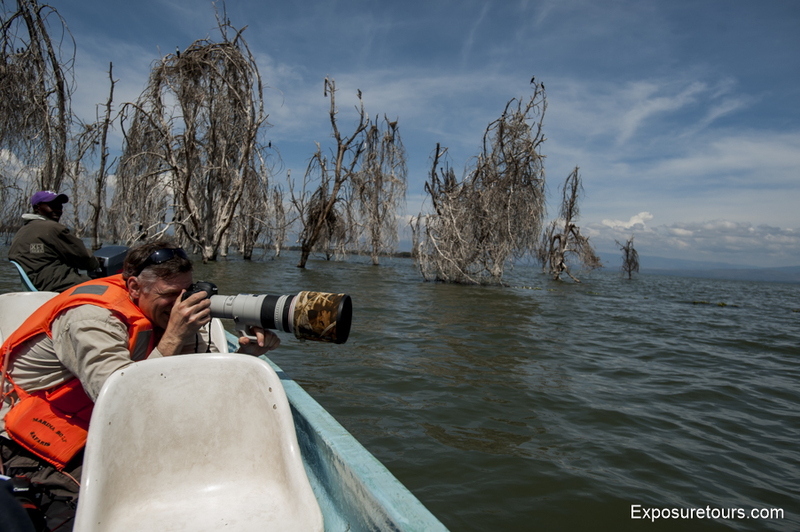 Navigate your way through the hundreds of photo safaris and find the one that’s right for you. 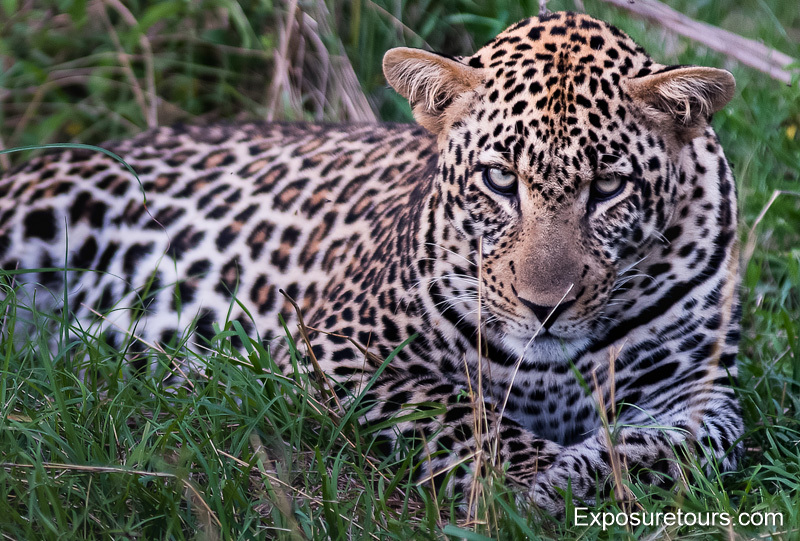 The variety and number of photo safaris and workshops on the market has ballooned over the last five years. With so many travel agents, tour operators and individuals wanting to make money from photography this is not surprising. So how do you separate the amateurs from the professionals so that YOU get the best experience? Here are 10 points based on my work in the industry for over 35 years. Photo safaris often exclude important items in their pricing. Park fees, drinks, predeparture consultations and numerous other points are left out or listed as additional items irrespective of whether it’s a large international tour operator or a small local agent. Do some research and make a checklist of exactly what features each company offers. You will find that services and operator experience varies greatly. 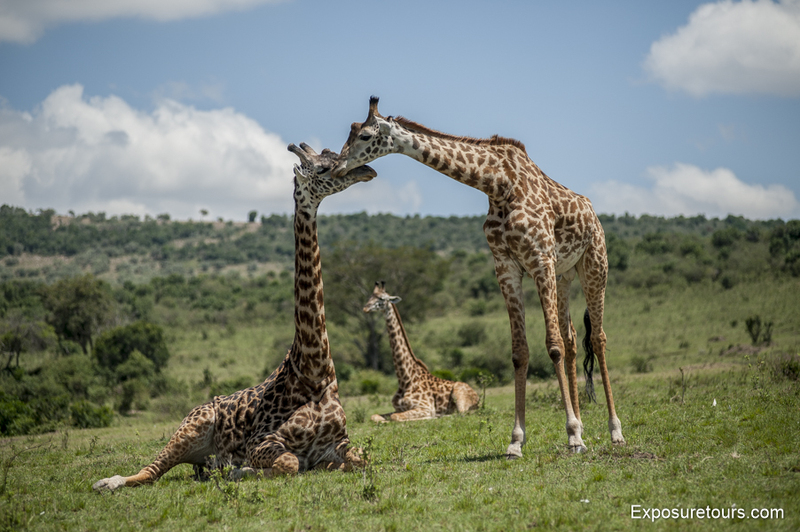 You will also find that some tour operators know nothing about photography and many photo safaris don’t specialize in specific parks or areas. Tour operators like to push the busy periods. This is great for their commissions but terrible for photography. There’s’ nothing worse than coming across a great photo opportunity only to find you cannot get a clear view or worst still, the encounter is interrupted and the wildlife gets scared away. Avoid times when the parks are full of families, tourists or groups of photographers all getting the same images. Summer months are the times I avoid not only due to the crowds but also because it’s peak period and your pay a premium for accommodation and flights. Some of the most expensive camps are situated quite closely together. Over the years as these areas get busier many animals move to quieter areas. Typically you will be out shooting most of the day so whether your bed is a four poster or not is often irrelevant. Being in the right place at the tight time to get the perfect shot should be your priority. Ask the tour operator to show you samples of images from locations they are proposing and to give you the pros/cons of each. I have a selection of camps I like and closer to departure make my final decision depending on wildlife proximity. Group size is a key factor in helping you make the most of your trip. 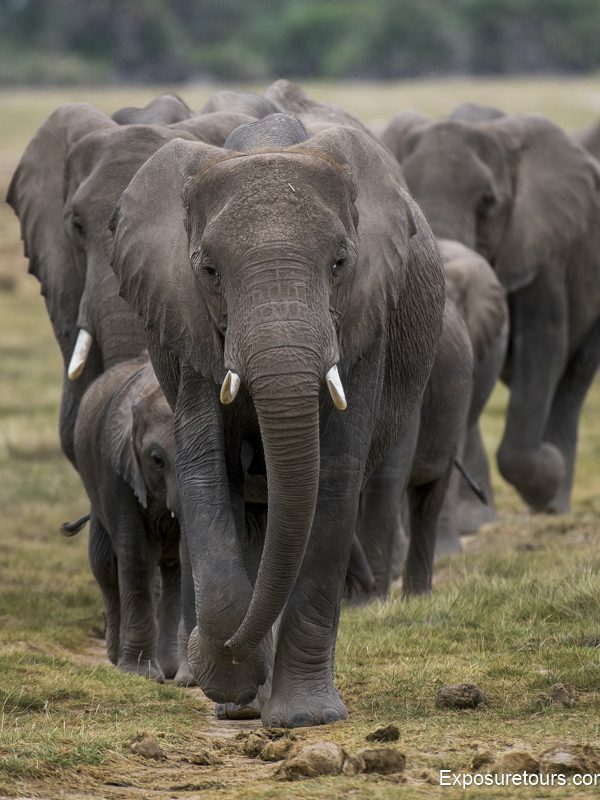 Large groups are great for profits but not good if you want a memorable safari experience. 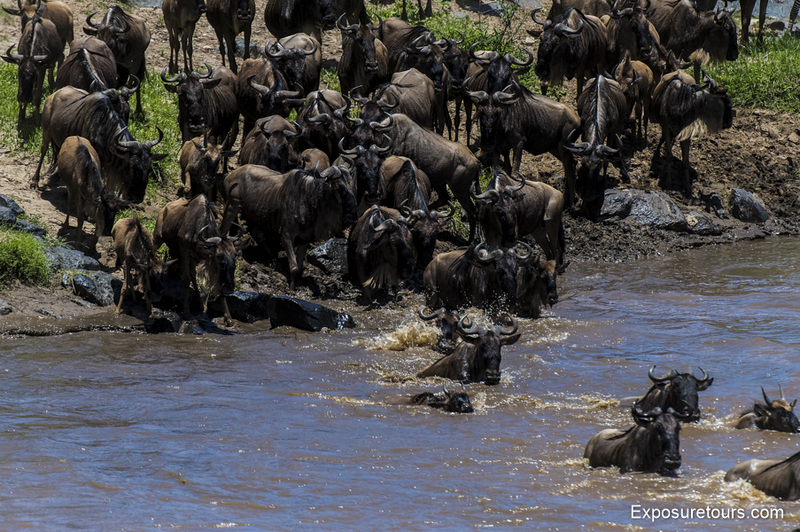 The average photo safari has around 8 guests, the average big name safari tour has close to 15. If you’re looking to learn how to get the best images and be in the right place, stick with tours that have no more than 6 photographers per instructor. 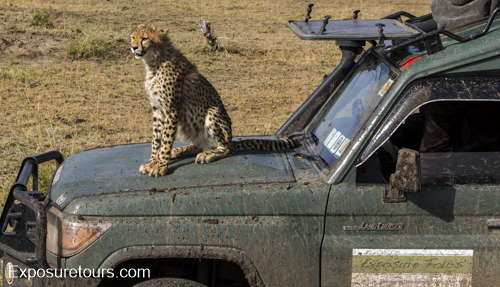 Cheaper safaris are famous for filling every vehicle seat. Currently South Africa is one of the cheapest places for package deals, unfortunately it is also highly prone to dangerous animal encounters. This is a result of continuous large groups harassing animals in the bigger more common parks. You will find the whole safari experience to be different in each country. Not only the number of tour groups and how they behave but also the temperament and number of animals you can encounter. 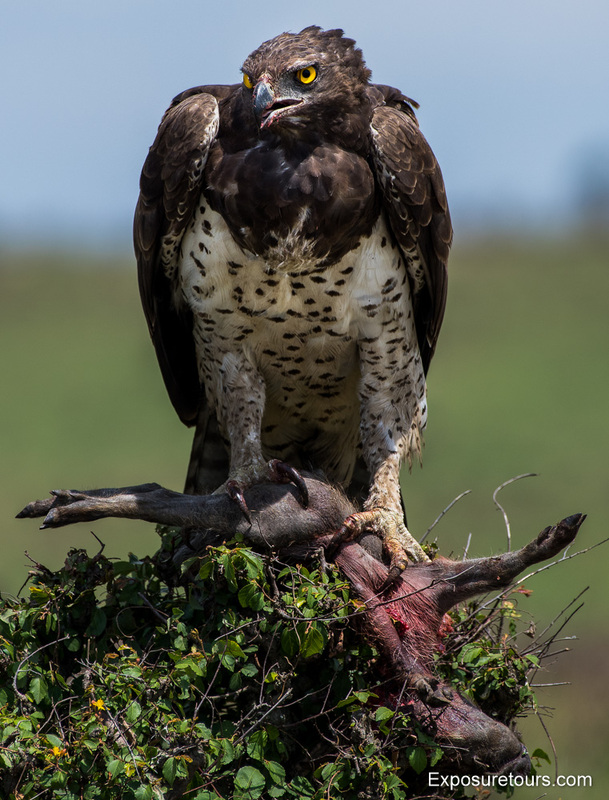 For instance in one day in the Mara it’s not uncommon to spot all members of the Big 5. In Kruger this could take a week or longer. I now shoot almost exclusively in East Africa. 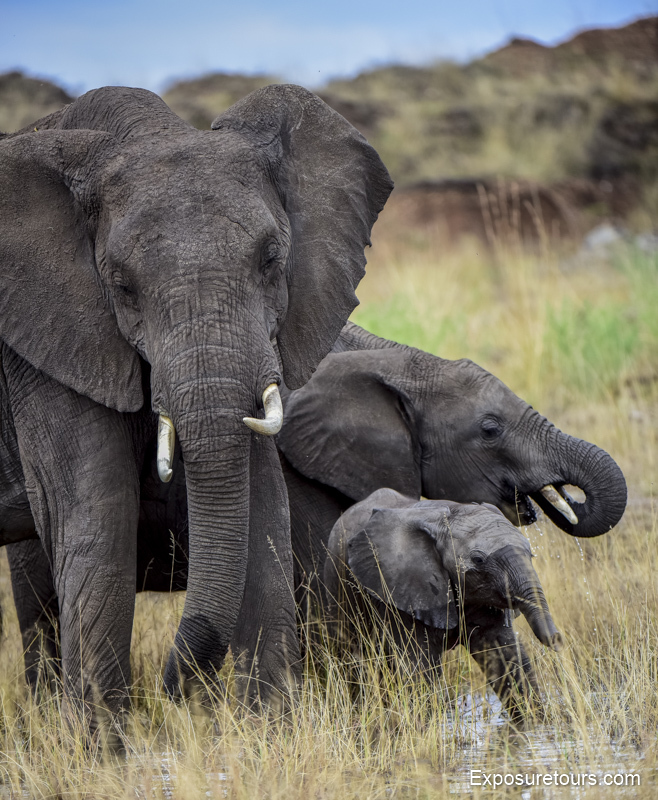 Kenya is my favorite location, along with the great wildlife opportunities it also banned trophy hunting in the 70’s. This horrendous practice is still common in many counties. The number of guests in each vehicles is one of the most important factors you should ask about. 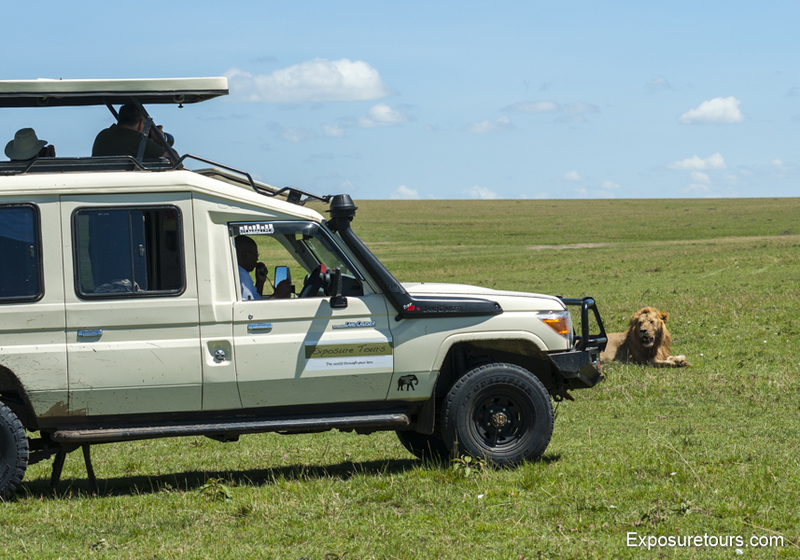 The average photo safari has 3 photographers per vehicle, the average package safari has six. Obviously you want to avoid the latter. Three photographers in a 7 seat vehicle will give each a whole row. Tour companies will promote this fact but ask them what happens when an animal moves to the front or back of the vehicle? When this happens only one or possibly two photographers (if the second one is fast to jump seats) will get the shot. You really want to be in a vehicle that limits the number of photographers at two. This means you always have the opportunity to get a shot irrespective of how the vehicle is positioned. One of the worst things you can do in any type of photography is to buy new gear just before an important assignment. On safari, conditions and situations change constantly. A lion can go from being in full sun to hiding in deep shade, a cheetah can go from being perfectly still to 100km/hr in a few seconds. You have to know your gear, how it performs and its limitations. 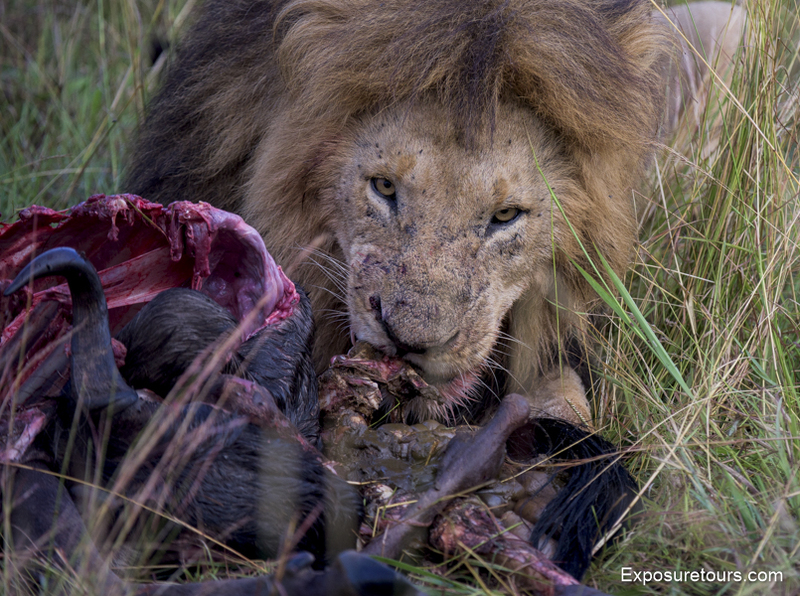 Very few photo safaris offer 1:1 instruction or image reviews. This is partly due to guest numbers and instructor experience. Almost none offer back up gear, gear rentals, etc. These are important points for a photographer and if your tour doesn’t offer them you should ask if they really know what a photographer requires. 8. How big is Big? Wildlife and bird photographers love their big lenses. But dropping $10,000 or more for an 800mm isn’t really necessary. The most important component of your photo safari isn’t your gear, it’s the opportunity to be in the right place at the right time. My first safari was photographed with a Vivitar 75-300 f 5.6 lens on a second hand Minolta DSLR. The lens was worth around $200. Images from the shoot were used by The Royal Photographic Society and published in several newspapers and international magazines. The 35mm slides are now in the archives of the Royal Geographic Society. 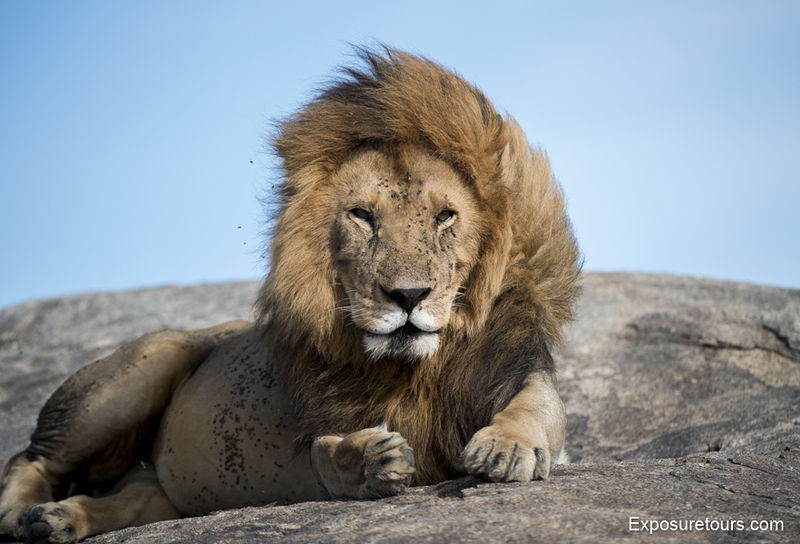 Don’t assume that because you are booking a safari you will automatically come home with some world class images. There is a high degree of luck involved but you can increase your chances by taking advantage of the points mentioned, pick the right location, time of year, small group size, an experienced company, etc. Most budget safaris will take you out at sunrise and in the afternoon. 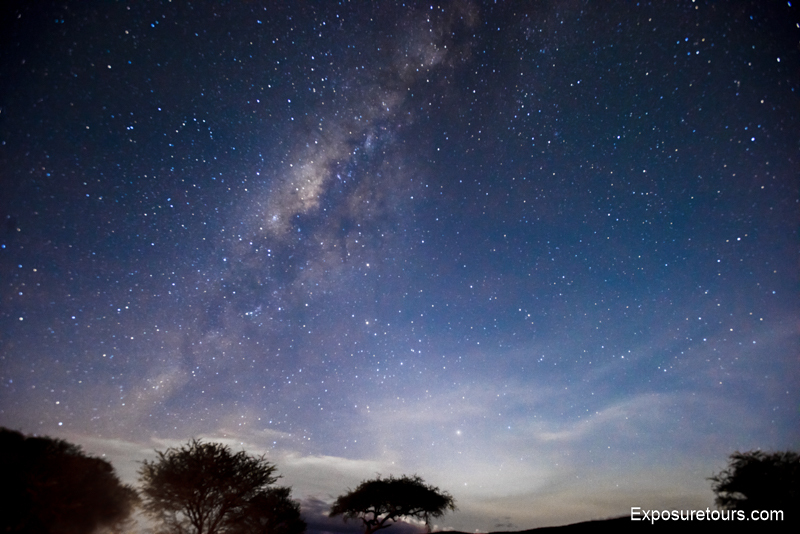 The Safari experience holds many opportunities beyond wildlife. Landscape, macro, portraiture and even specialized techniques such as infra-red and star trails are possible. It’s also possible to do an optional 3rd game drive around noon. Although not ideal it can yield some surprising pictures. Look for a safari company that doesn’t just cover the basics. Your photography will benefit and if it’s a once in a lifetime trip your experience will be greatly improved. Great tips! Doing a safari has been on my bucket list for a long time and I hope to realize it soon. In tip 10, you talk about budget safaris going out at sunrise and afternoon but don’t mention what the best times to go are. Glad you like the tips Joyce. Big Cats are most active in the cooler times of the day and of course overnight. For this reason most game drives depart just after sunrise, break for noon then go again for a second run in the late afternoon. These times also allow you to capture animals in the golden light hours! Love the tips and totally agree on all. I have personally been to South Africa and Kenya and certainly like Amboseli and Masai Mara in Kenya over anything else. I have been planning Ngorogoro this year, Any hints or ideas to ideas. Do check out my fb page when you have the time. No compulsions …. I like what you have published. For one solo person can you give some idea of how much would you charge. An amazing blog you have written on Safari it will be very helpful for so many peoples. Thanks for sharing.